This colorful contraption features layers of squares that each spin in a different direction. 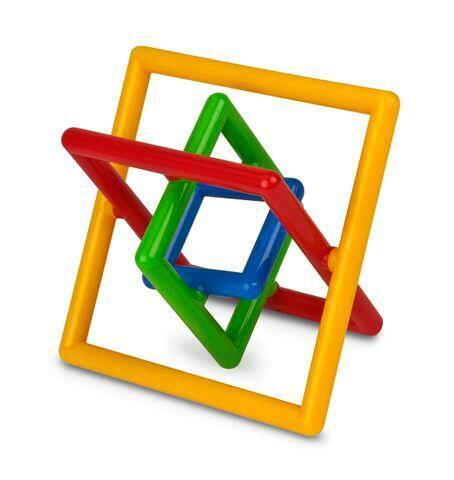 Encourages fine motor skills, tactile exploration, concentration and stress relief. Dimensions: L: 5" x W: 3.5"